Your trusted source for centrifuge repair and sales, nationwide. 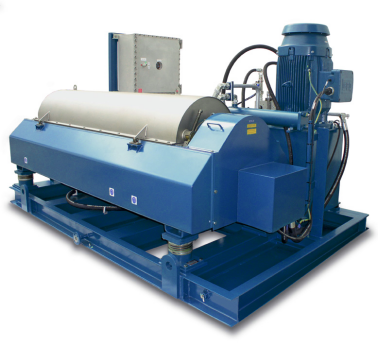 With more than 30 years of experience in centrifuge repair and operations, you can rest assured that CentriTech can provide for all of your centrifuge needs. Don't know what you need? Can't find what you're looking for? You can count on CentriTech to diagnose your centrifuge problems, help you locate and procure a hard-to-find centrifuge or centrifuge parts, and minimize your downtime. Contact us. Have a centrifuge you'd like to sell? Simply tell us, and we'll provide you with a quote to buy your used centrifuge. Copyright © 2015 CentriTech, Inc. All rights reserved.